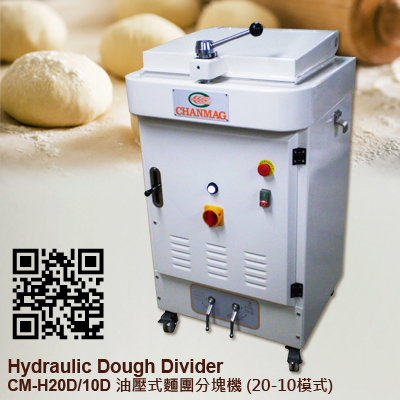 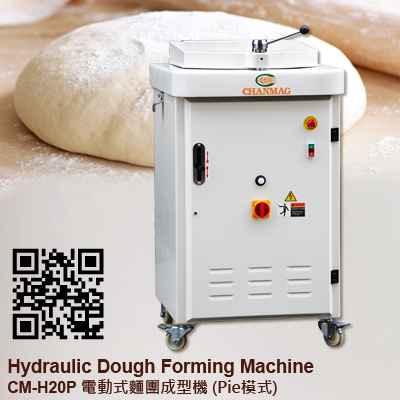 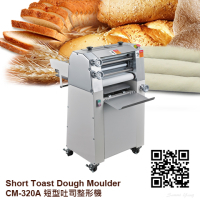 CHANMAG CM-H20P hydraulic Dough forming machine has the characteristics as the fat press. 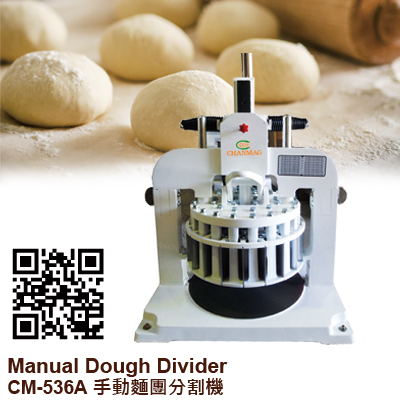 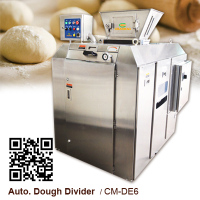 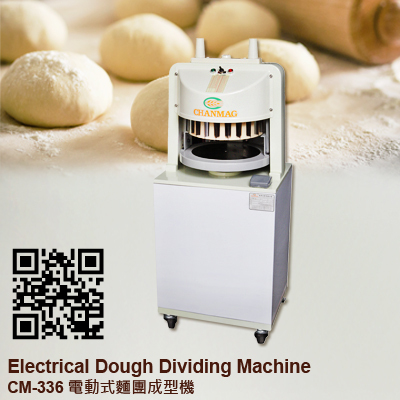 With the maximum total fat or dough weight of 16 kg, this unit is perfect for use in small and large bakeries looking to achieve a consistent result. 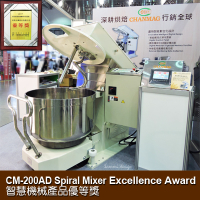 2.High quality stainless steel lid guard. 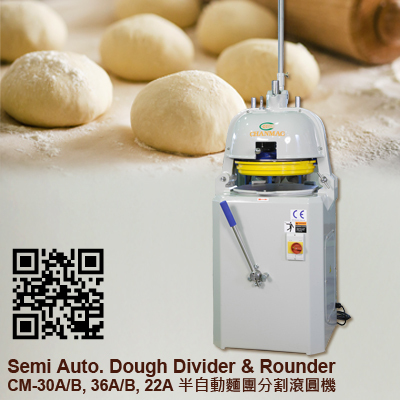 3.Mounted on two locking swivel casters and two non-locking swivel casters.